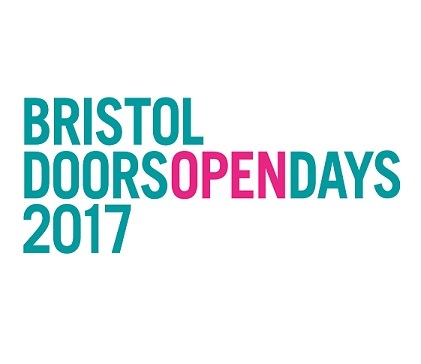 Visit Charles Wesley’s house this Bristol Doors Open weekend. Delve into the world of Methodist hymn writer Charles Wesley who penned such well-known favourites as ‘Hark! The Herald Angels Sing’ in this restored 18th century townhouse. A family home from 1749 to 1771, this house gives you an insight into domestic living over 250 years ago, with the opportunity to try on traditional 18th Century style costumes. In addition, there will be free activities available in the chapel including making traditional 18th century lavender bags. This house was the last Bristol home of Charles and Sarah Wesley and their three children, Charles jr, Sarah and Samuel. The family moved to London in 1771. The house is known as the ‘Charles Wesley House and Heritage Centre’. In addition to giving visitors an idea of what an eighteenth century family home might have looked like, there are also plans to have the New Room’s Hymnody Project on display around the house as the ‘Father of the English Hymn’, Charles Wesley lived here. We hope that you enjoy taking this online tour. If you would like to visit the house in person, please contact the New Room.